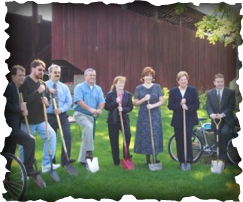 The Fairfield Heritage Trail Association is a 501(c)3 nonprofit organization that promotes active transportation, including transportation and recreational trail building and safe routes for pedestrians and bicyclists, in Fairfield County. 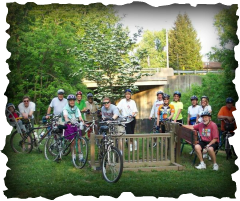 We are committed to developing a network of public trails linking all of Fairfield County. 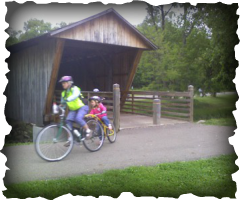 Please explore the site, download our Fairfield County Trails brochure (PDF), and feel free to give us feedback via email or our Facebook page. Enjoy the trails!